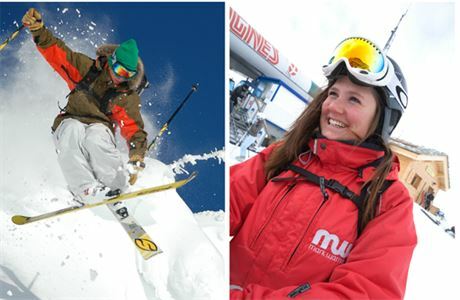 Winters tearing down the piste, exhilarating activities on tap and amazing new friends. 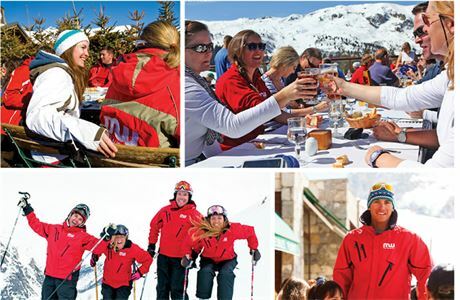 Join us for the Winter and have an amazing experience that you will remember for the rest of your life! We recruit year round with the main selection process commencing from July and August for the forthcoming season. 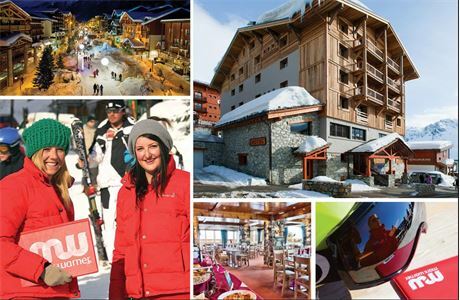 So, how about spending the winter in the Alps? We are actively seeking enthusiastic individuals with a caring and patient nature. Can you deliver exceptional customer service to ensure our guests have an unforgettable holiday? Do you have bags of energy, plenty of initiative and a professional ‘can do’ attitude to help us maintain our high standards? 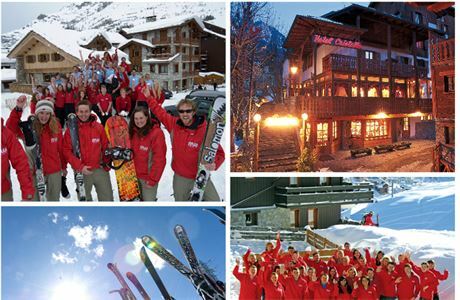 If you think you’ve got what it takes to work for a leading UK tour operator then we’d love to hear from you! All applicants must have an UK/EU passport, British National Insurance number and UK bank account.